I am working to connect my blog followers and readers. I wanted to share other social media platforms that I am connected to. 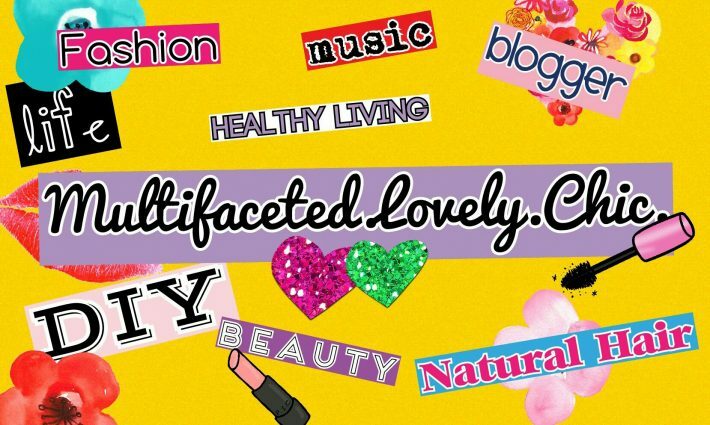 I am on instagram at lovelymultifacetedchic. I will definitely follow back just let me know. I recently started a new Facebook page for this blog. It would be so great if you would like the page for me. You can go to my home page and click the Facebook icon. I also updated my email address for inquiries and if someone wants to contact me directly at lovelymultifacetedchic@gmail.com.